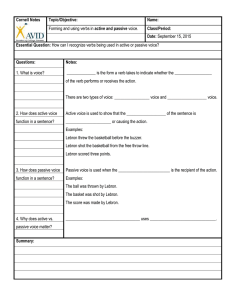 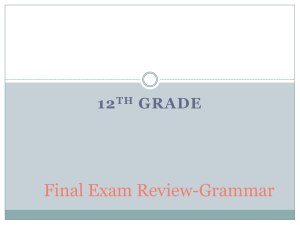 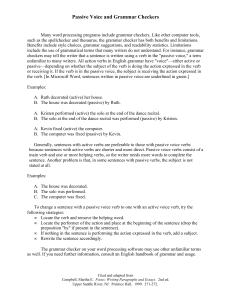 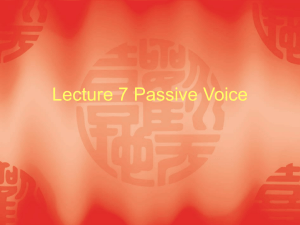 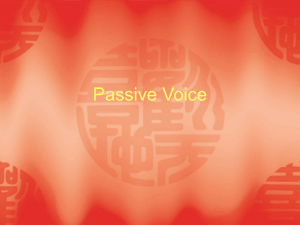 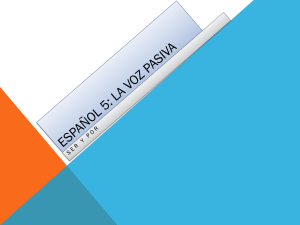 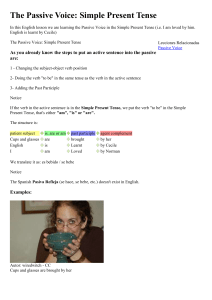 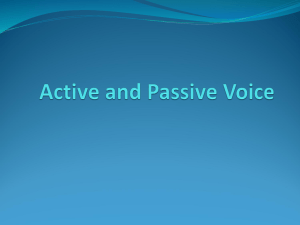 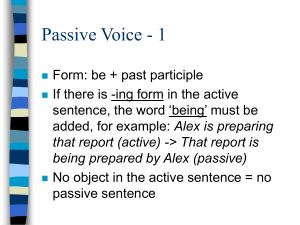 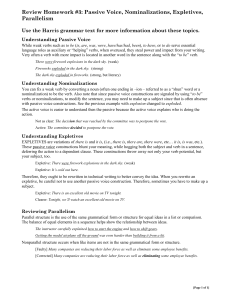 The passive voice is a grammatical construction (specifically, a ""voice""). 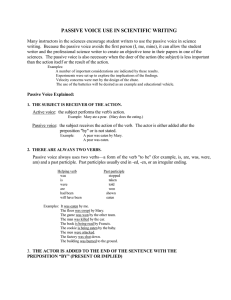 The noun or noun phrase that would be the object of an active sentence (such as Our troops defeated the enemy) appears as the subject of a sentence with passive voice (e.g. 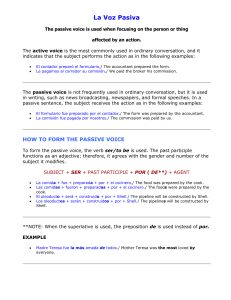 The enemy was defeated by our troops).The subject of a sentence or clause featuring the passive voice typically denotes the recipient of the action (the patient) rather than the performer (the agent). 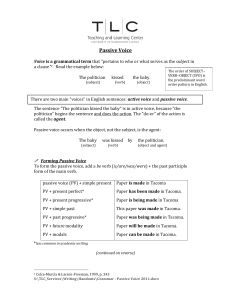 The passive voice in English is formed periphrastically: the usual form uses the auxiliary verb be (or get) together with the past participle of the main verb.For example, Caesar was stabbed by Brutus uses the passive voice. 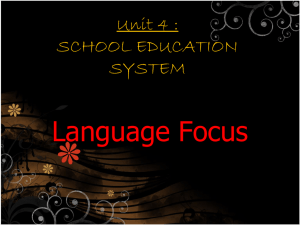 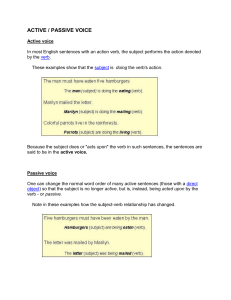 The subject denotes the person (Caesar) affected by the action of the verb. 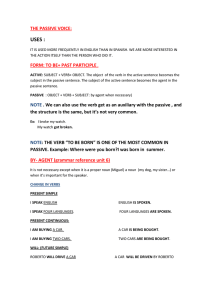 The agent is expressed here with the phrase by Brutus, but this can be omitted. 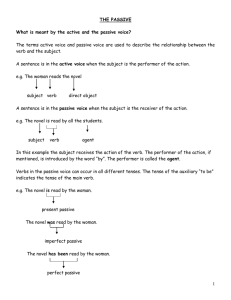 The equivalent sentence in active voice is Brutus stabbed Caesar, in which the subject denotes the doer, or agent, Brutus. 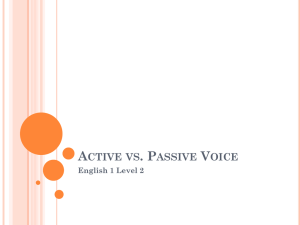 A sentence featuring the passive voice is sometimes called a passive sentence, and a verb phrase in passive voice is sometimes called a passive verb.English allows a number of passive constructions which are not possible in many of the other languages with similar passive formation. 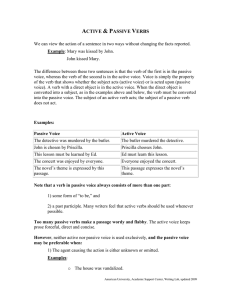 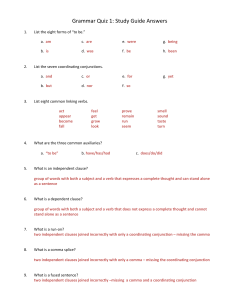 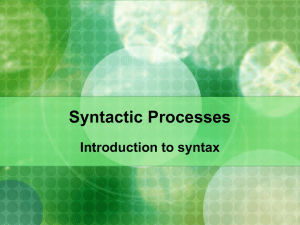 These include promotion of an indirect object to subject (as in Tom was given a bag) and promotion of the complement of a preposition (as in Sue was operated on, leaving a stranded preposition).Use of the English passive varies with writing style and field. 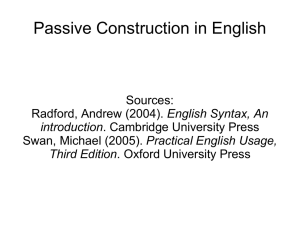 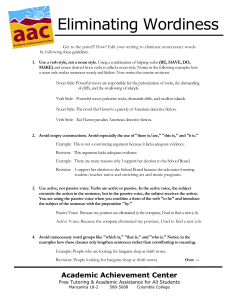 Some publications' style sheets discourage use of the passive voice, while others encourage it. 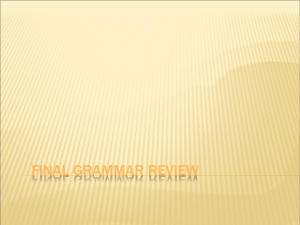 Although some purveyors of usage advice, including George Orwell (see Politics and the English Language, 1946) and William Strunk, Jr. and E. B. 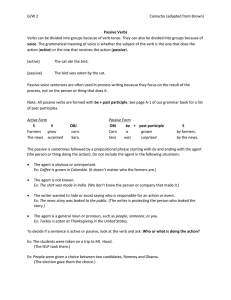 White (see The Elements of Style, 1919), discourage use of the passive in English, its usefulness is generally recognized, particularly in cases where the patient is more important than the agent, but also in some cases where it is desired to emphasize the agent.